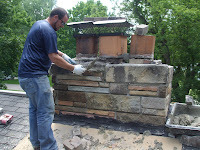 Brick Repair LLC (248) 895-7752 www.michiganchimneyrepair.com Is a local Oakland County Chimney repair contractor with the last 12 years specialized in masonry restoration and repair. We are experts at matching brick and mortar color. We are not a handyman service We are masonry repair specialist. Brick Repair LLC is a group of masonry craftsman devoted to masonry beautifying Oakland County and surrounding communities. Let us help you repair the masonry on your home beauty. 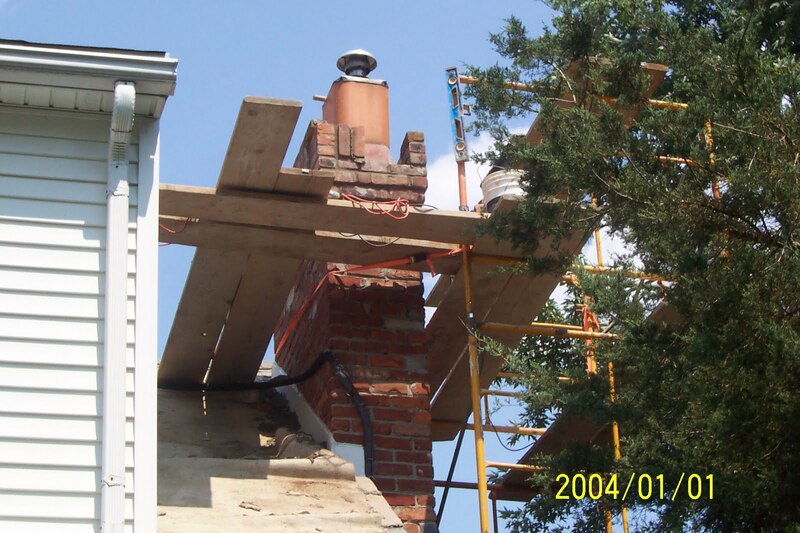 Brick Repair LLC is Oakland County's leading Chimney repair and masonry restoration company. We have worked hard to earn a reputation for quality masonry work and look forward to showing residents of Oakland County that it is well deserved. Oar goal is to leave every customer satisfied and willing to use us again, or recommend us to a friend. we pride ourselves on building corners not cutting them. Our Chimney repair contractors offer free estimates to residents Oakland County for any of the following services: Chimney repair, Chimney cap installation, Masonry construction, chimney crown repairs, chimney cap replacement, Chimney rebuilds,Brick Chimney Repair Tuck pointing, Natural stone, Chimney Limestone replacement, Chimney cap Repair, Cultured stone installation, Stone repair brick porch repair, Brick porch construction, Masonry wall construction, brick replacement, tuck pointing, pointing and repointing work, grout replacement, and historic restoration. We look forward to the opportunity to help you with your masonry construction and repair projects.